— Learn to code with Python. Beginner Courses. Discover how the programs you use daily work. Develop a new skill that can earn you extra money. 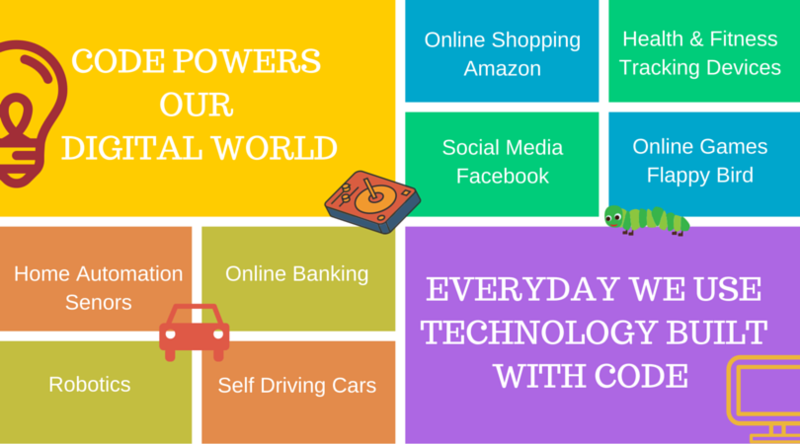 Create you own technology solutions. Worked as a Software Engineer in industry for 15 years at Motorola (Australia) and Microsoft and Morgan Stanley (London). Learning to code is a skill for life, regardless of your career path. It strengthens logical thinking, builds problem solving capabilities and encourages creativity. Students build confidence in their abilities while working with peers to build practical applications. 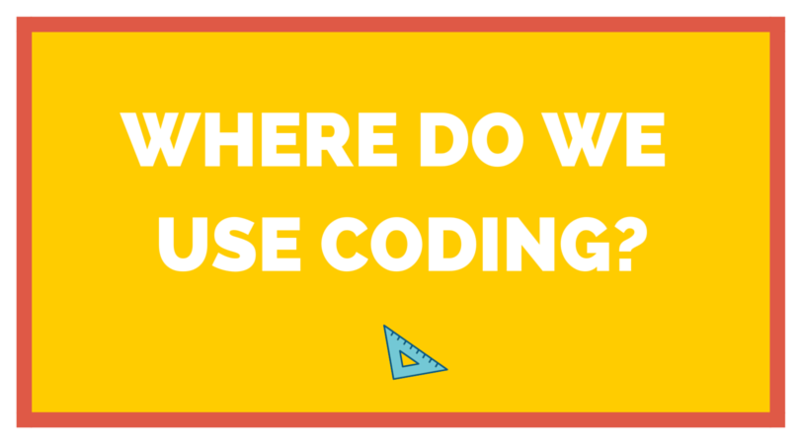 The what, where and why of coding? Coding is telling a computer what you want it to do via step by step instructions. Today our digital world is powered by code from online banking and health monitoring devices to social media and messaging. In order to excel, it is important to understand the basics of coding no matter what our career choice. 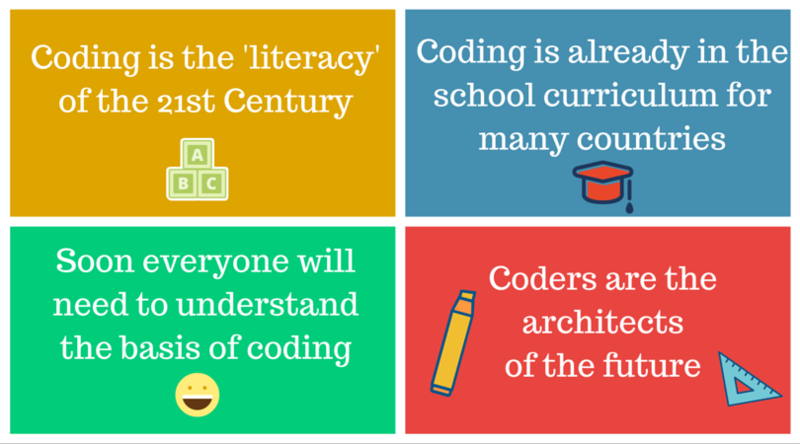 Technology and Country Leaders - Write Code!! Some of the biggest names in technology give their view on why we all need to learn to code, regardless of what we choose to pursue as a career. 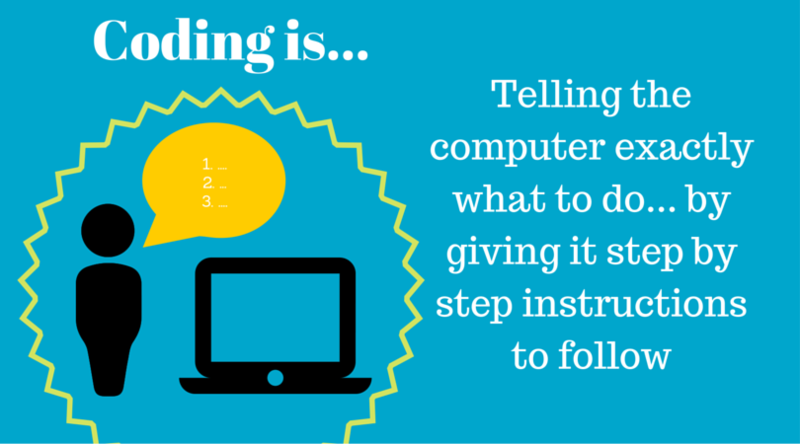 Coding will introduce you to how technology works and enable you to create and shape the world around you.